Asian girls are well-known throughout the world for their cute and stylish hairstyles. Their natural black hair color makes the styles more appealing, adding to their overall appearance. However, these days, a whole lot of women sport blonde hairstyles while some girls are brave enough to try bright colors as well. 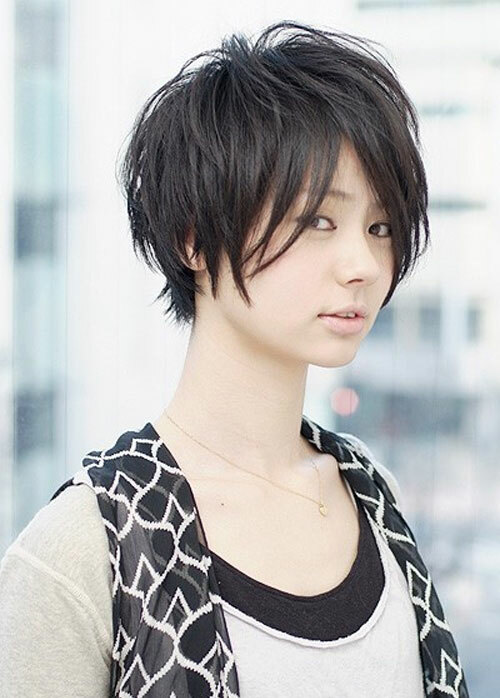 Short wavy hairstyles are immensely popular among Asian girls. Since most Asian women have a round face, simple messy styles or gorgeous curls look impressive on them.